He'll dive into in the pool in cool confidence wearing the Vilebrequin Kids™ Oursinade Swim Shorts. Machine wash cold, hang dry, do not dry clean. 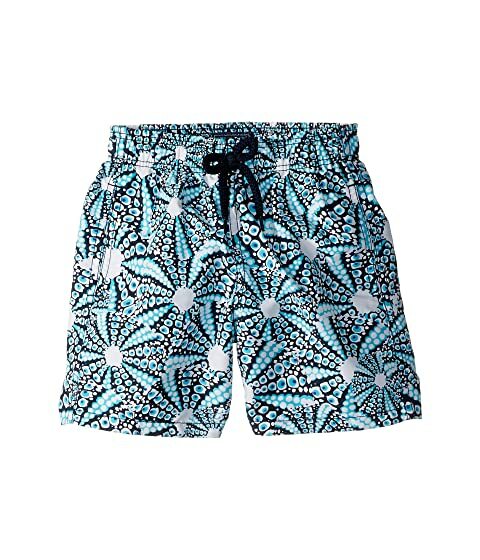 We can't currently find any similar items for the Oursinade Swim Shorts (Toddler/Little Kids/Big Kids) by Vilebrequin Kids. Sorry!